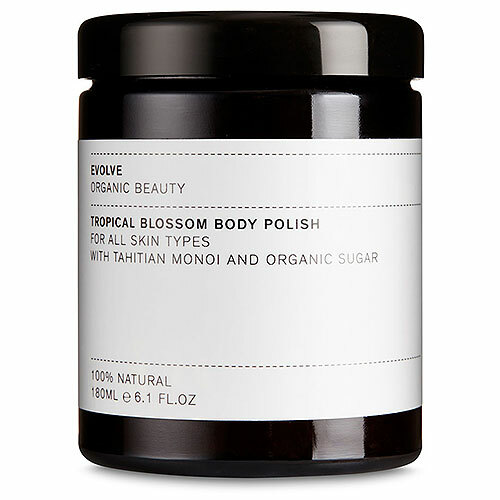 Evolve Tropical Blossom Body Polish With Tahitian Monoi is an oil based body polish which contains free particles of organic sugar to buff skin to smooth perfection & natural Tahitian coconut Monoi macerated in exotic Tahitian blossoms of Gardenia. 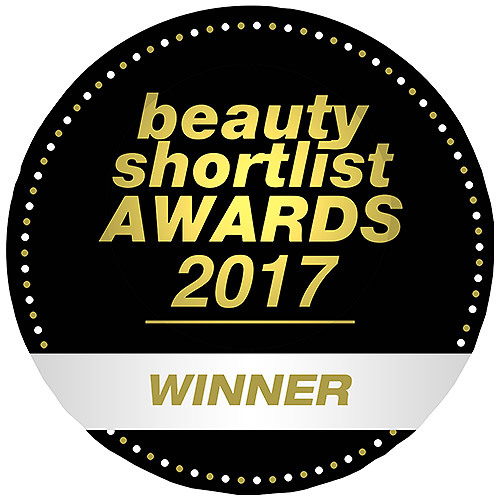 Natural sugar extracts gently combine with water to turn the clear balm into a creamy milk that rinses away clean, leaving skin smooth, soft and fragranced with exotic natural hibiscus. Considered the “sacred Oil of the Polynesians” Monoi is made by maceration of thousands of Tahitian Gardenia blossoms into Coconut Oil. It has restorative and anti-oxidant properties. It leaves the skin moisturised, soft and supple. Butyrospermum Parkii (Shea) Butter*, Helianthus Annuus (Sunflower) Seed Oil*, Glycerin*, Cocos Nucifera (Coconut) Oil, Prunus Amygdalus Dulcis (Sweet Almond) Oil*, Gardenia Tahitensis Flower Extract, Sucrose Laurate, Citrus Aurantium Dulcis (Orange) Fruit Water*, Parfum (Fragrance), Tocopherol, Amyl Cinnamal, Benzyl Benzoate, Eugenol, d-Limonene, Linalool. Massage onto body and then rinse to reveal silky smooth skin. Do not add water into the jar. Below are reviews of Evolve Tropical Body Polish With Tahitian Monoi - 180ml by bodykind customers. If you have tried this product we'd love to hear what you think so please leave a review. Smells divine, my first purchase from this company but believe me it won't be the last. 10/10 it's a lovely product. Gorgeous scent and one of the best quality scrubs i have used. No nasty chemicals and all natural, it leaves your skin super soft and smooth.